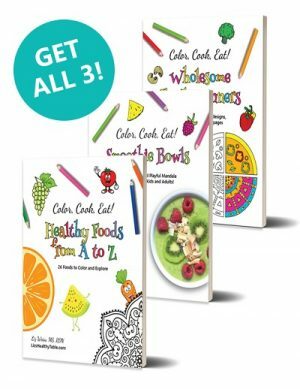 Watch My Coloring Books In Action! 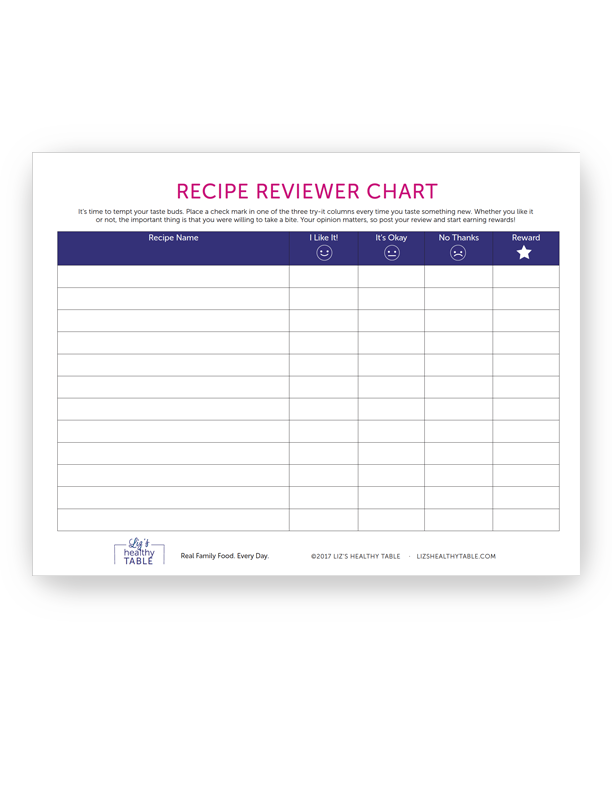 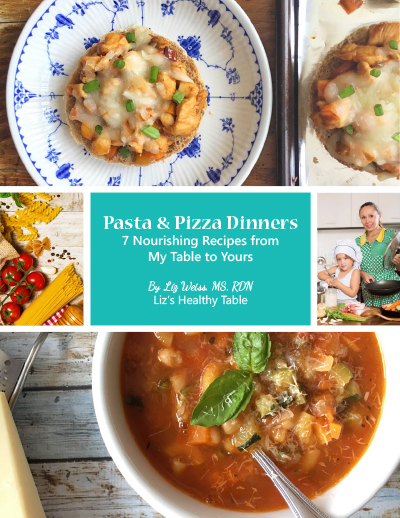 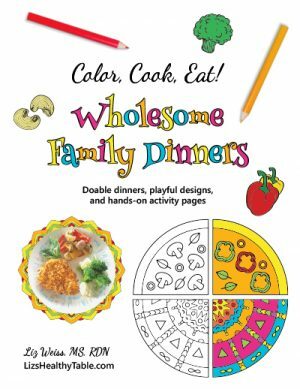 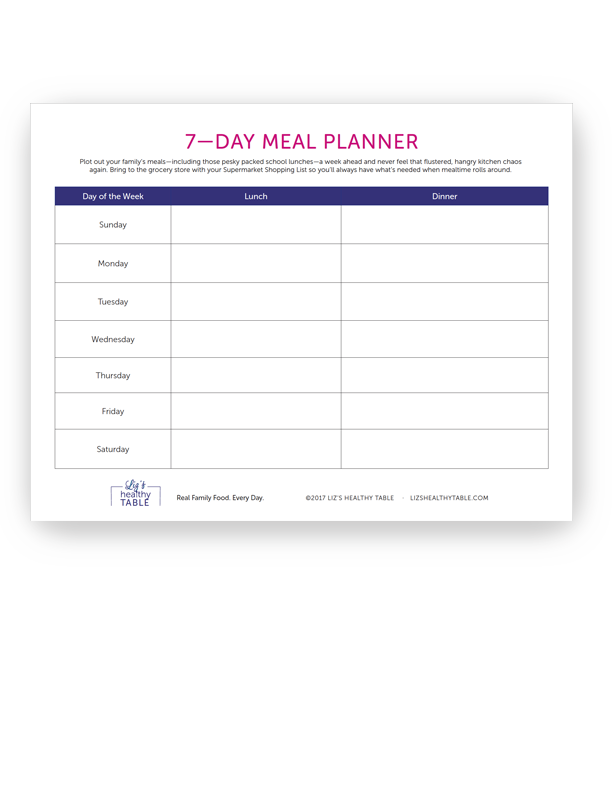 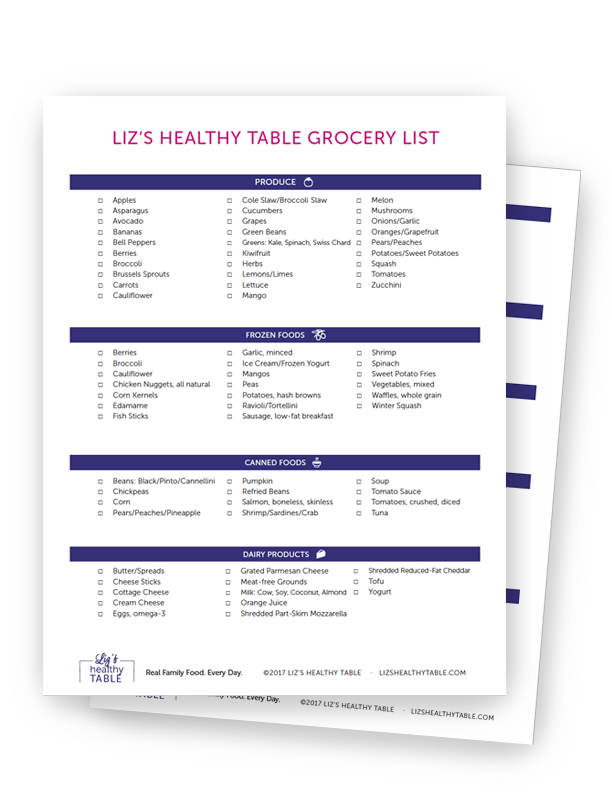 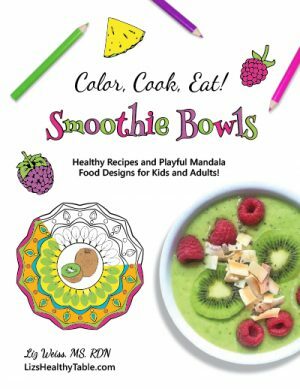 My three coloring books, Smoothie Bowls, Healthy Foods from A to Z, and Wholesome Family Dinners, are filled with recipes and playful coloring pages and are available for download. 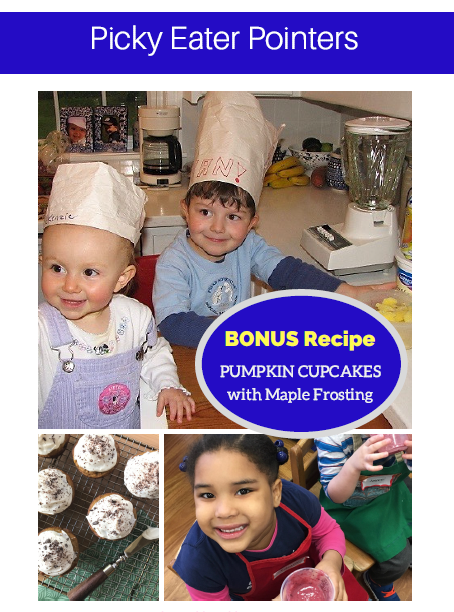 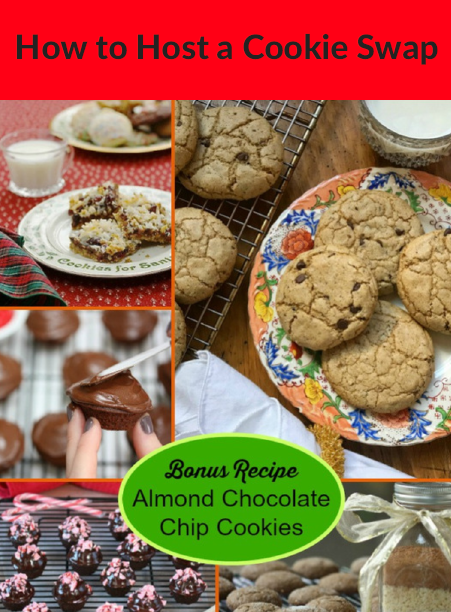 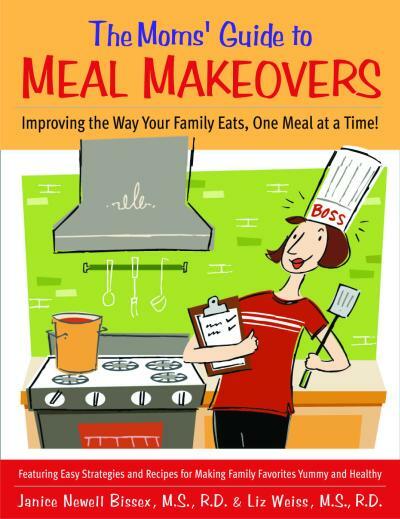 The e-books are designed to encourage culinary curiosity in kids ... and adults! 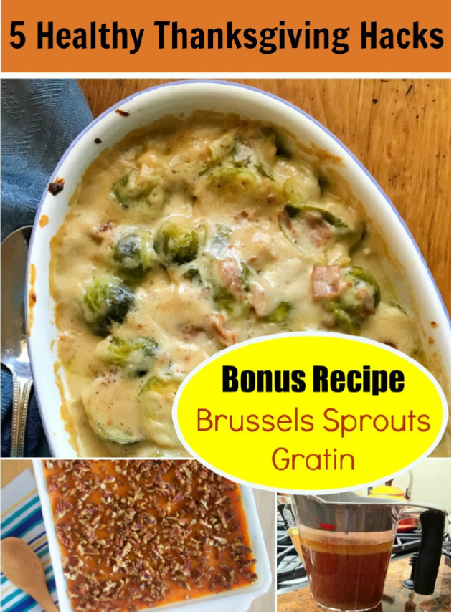 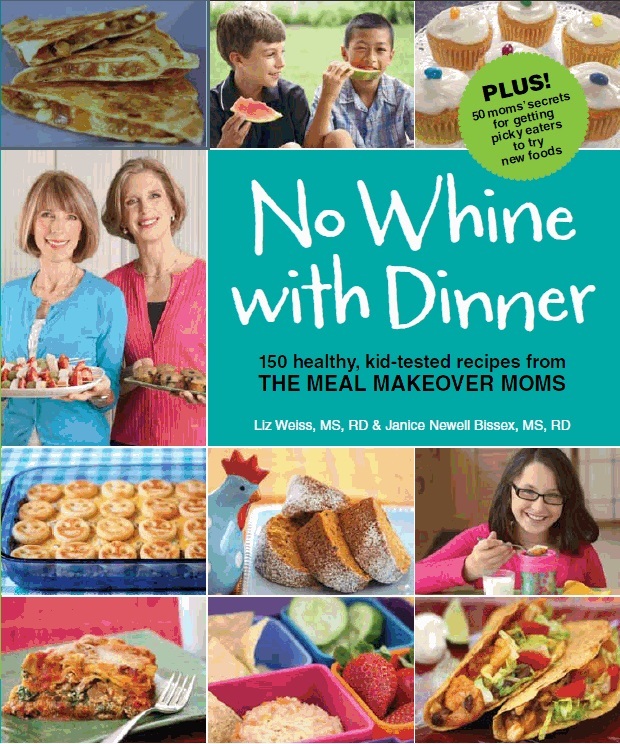 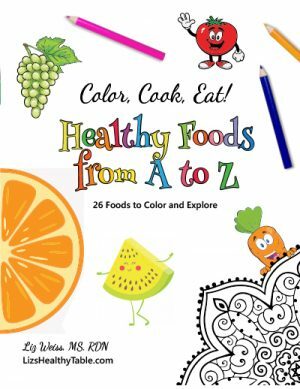 E-book Series: Color, Cook, Eat!